Still formidable in the ring at the age of 37, world champion Adonis Stevenson successfully defended his 175-pound title against former 168-pound champ Sakio Bika. 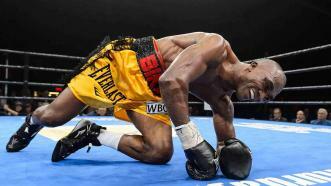 World champion Adonis Stevenson successfully defended his 175-pound title against former 168-pound champ Sakio Bika. 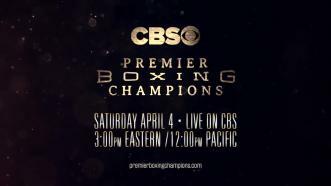 PBC debuts on CBS on April 4, 2015 with 175-pound champion Adonis Stevenson, one of boxing’s hardest hitters, battling former 168-pound champ Sakio Bika.